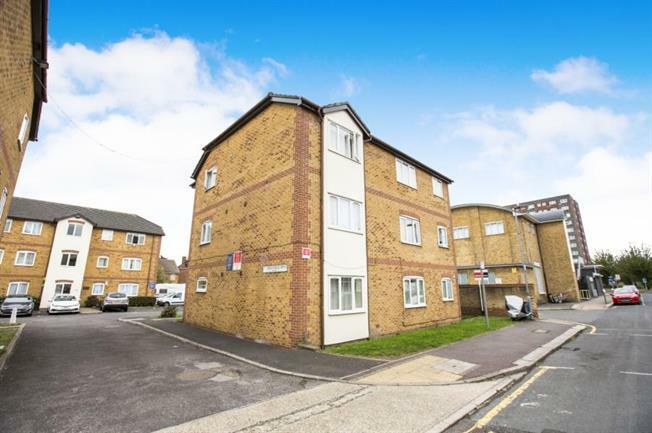 2 Bedroom Flat For Sale in Barking for Offers in excess of £225,000. Bairstow Eves are delighted to offer to the market this modern two bedroom apartment on the 1st floor located just a short walk from Barking Town Centre and its Mainline station offering fantastic access to London Fenchurch Street and The City. THe property is offered to the market with no onward chain and early viewings are advised.